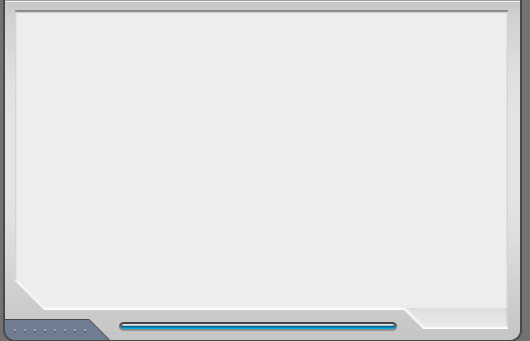 I just finished the first release of Bridge Captain. 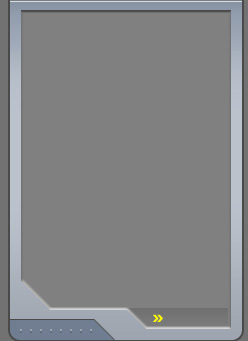 This release is for Android tablets and was created for the Ludum Dare 30 day Challenge. • Flag Hunt . 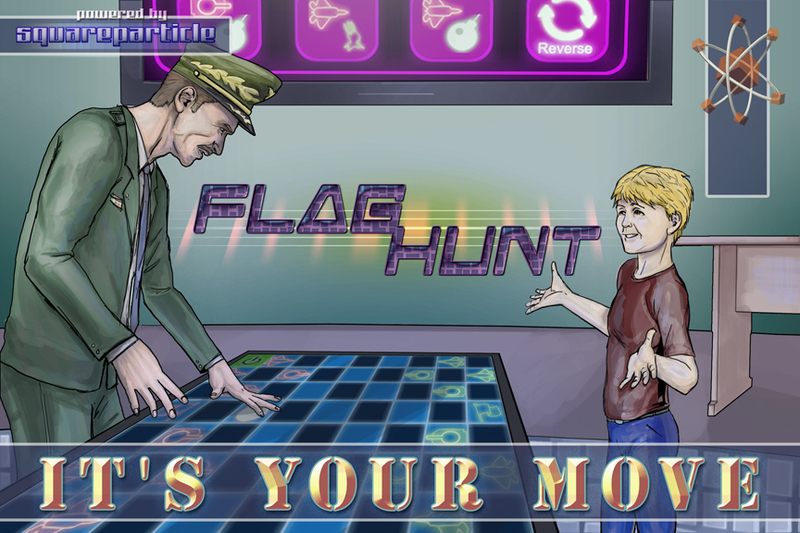 Flag Hunt extends the complex game play and strategy of Chess into a contemporary wartime environment. 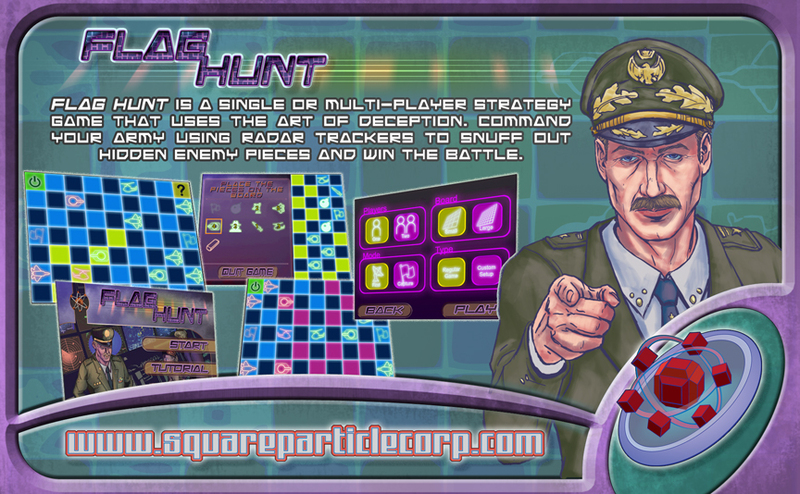 This game offers single and multi-player action along with a choice of different battle modes as you command tanks, jets, helicopters and missiles with the help from radar trackers to sniff out the enemy and win the battle. There are two main modes of game play, each with two board sizes.